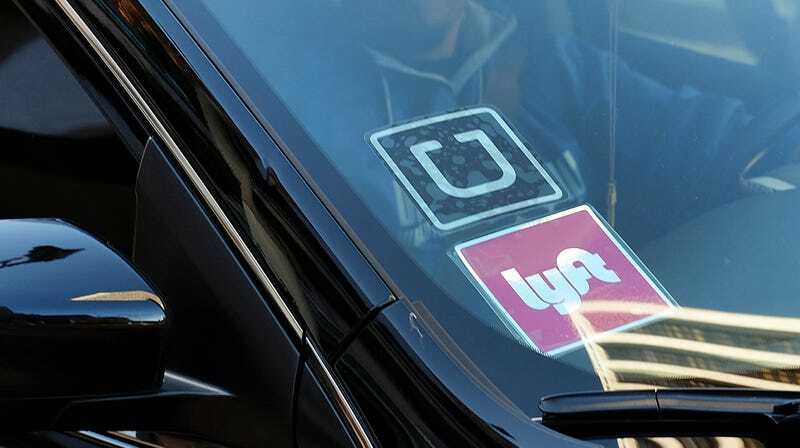 Both Uber and Lyft have been subpoenaed by San Francisco’s city attorney for information on driver classification, wages, and benefits to see if the ridesharing companies are compliant, Reuters reports. The probe follows a May 1 ruling—Dynamex Operations West v Superior Court—in which the California Supreme Court sided with delivery drivers who had been misclassified as “independent contractors” rather than full employees, and thereby deprived of the benefits and legal protections that conveys. Uber and Lyft drivers are similarly classified as contracts. The companies have long argued they’re merely a platform that connects drivers to passengers rather than a traditional employer. While the US Supreme Court ruled last week against workers’ right to class action suits—thereby undermining one of the few options for redress for gig economy workers—this new probe has the potential to result in higher pay and benefits for rideshare drivers without the need for individual drivers to be mired in years-long cases that often award very little.